10/21 - 10/24: Wrap up NWEA MAPS Testing - Make ups completed by end of the day on Thursday. 10/22: CMS After-School Program field trip to pumpkin patch in Hay Springs. 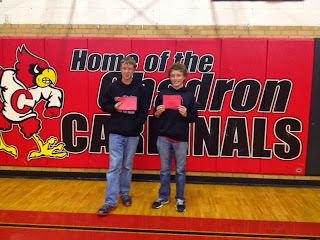 11/01: CMS Dance (Sponsored by TEAMMATES) 6:30-8:30 at the CMS Gym. 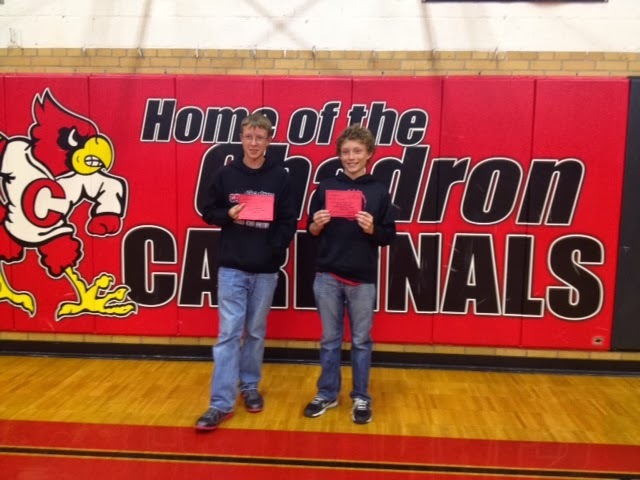 *Girls Basketball Meeting TBD - Check this blog and Facebook during the next few days for a update. 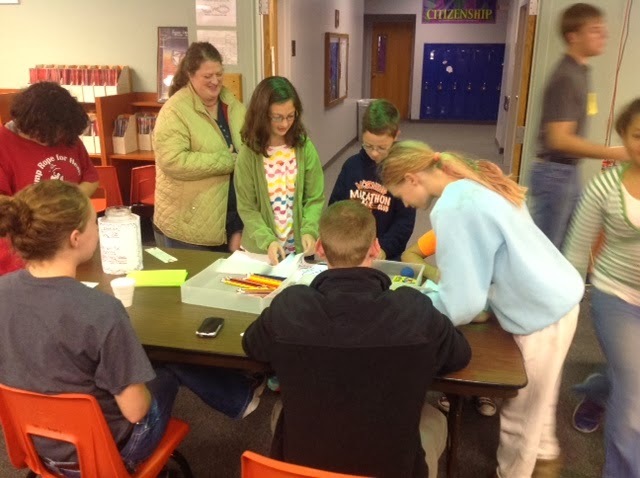 On October 17th, Chadron Middle School hosted an after-school family night to celebrate national Lights On After School month. Lights On After School was launched in October 2000, as a project by the After-School Alliance, a nonprofit organization dedicated to ensuring that all children have access to quality and affordable after school programs, as well as to call attention to the importance of after-school programs for America's children, families and communities. In its first year, more than 1,200 communities took part in the event nationwide. The following year 3,600 events took place. 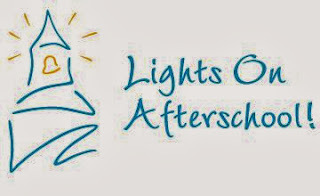 Today, more than 7,500 Lights on After School events are held annually. 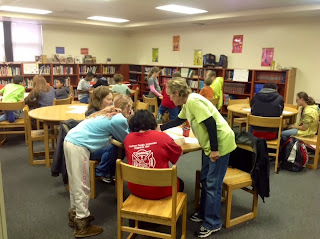 One of the goals of the CMS After-School Program is to help students be successful in math. In keeping with that goal, the theme of this year's Lights On After-School event was family math night. 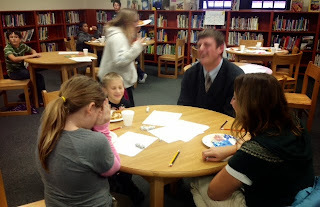 Students and their parents enjoyed games and activities that incorporated math in a fun and engaging way. 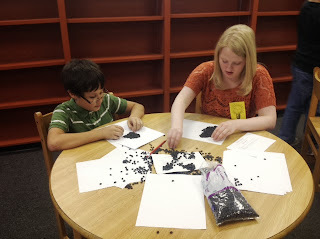 Participants also enjoyed refreshments and pizza in the CMS library as part of the event. We would like to thank Ms. Caskey, the CMS ASP Coordinator, and the entire CMS After-School Program staff for organizing this event and their effort engage parents and families in our students' education. We would also like to thank everyone that attended and we hope that it was a good time. Red Ribbon week is October 21st - October 25th. This year, as in years past, Chadron Middle School will celebrate by allowing students to "dress-up" on Monday-Thursday. Please note that the student dress code still applies, so students need to wear shoes and must dress modestly (according to the dress code). Chadron Middle School celebrated the end of the first quarter with an assembly on Friday afternoon. 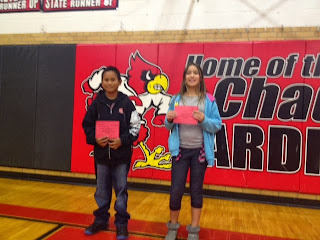 Students were awarded Perfect Attendance awards and Cardinal Effort awards. To earn Perfect Attendance, students had to maintain an unblemished attendance record for the entire quarter (no absences or tardies). 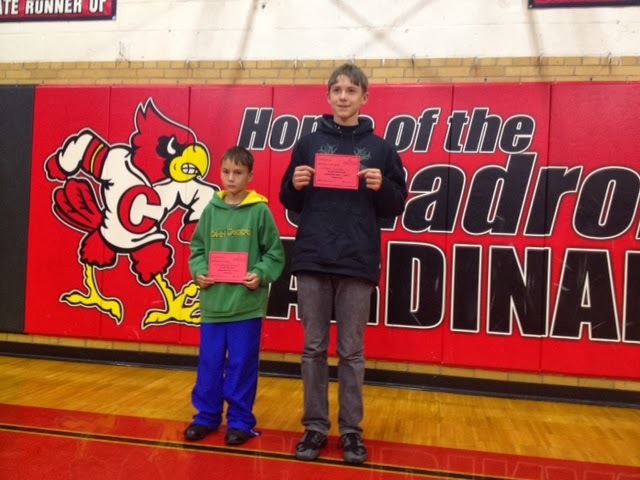 Cardinal Effort awards are given to two students from each class that demonstrated excellent effort throughout the quarter. 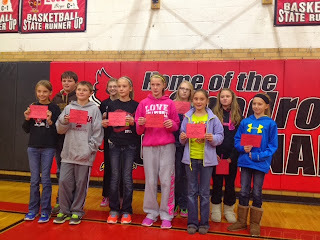 Teachers from each grade level select the Cardinal Effort recipients. It was a great 1st quarter! 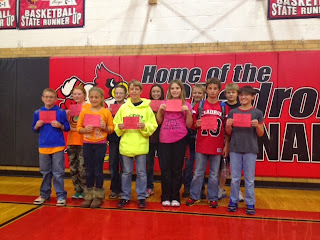 6th Grade Perfect Attendance: Lauren Collins, Cooper Heusman, Greg Downing, Grace Sorenson, Dawn Dunbar, Allie Ferguson, Ariel Johnson, Abigail Gardner, Hayden Wilkins, Mikayla Wild. 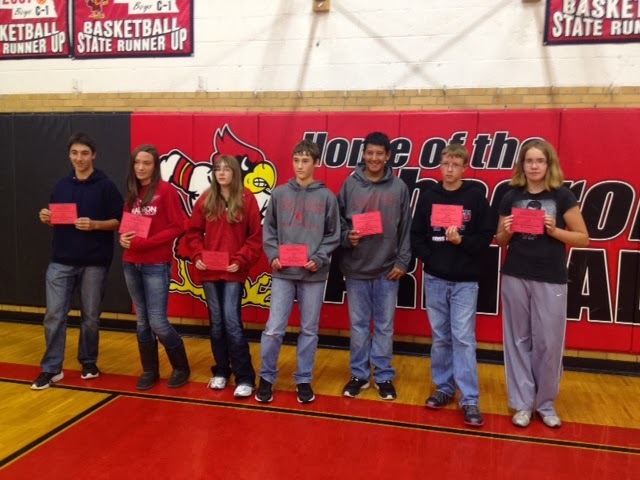 8th Grade Perfect Attendance: Zach Carattini, Dana Dunbar, Teresa Gottwald, Cody Madsen, P.J. Stolley, Mark Taylor, Megan Till. Jeff Cole, the Associate VP of School-Community Partnerships for Nebraska, wrote an excellent blog post celebrating National School Success Month. 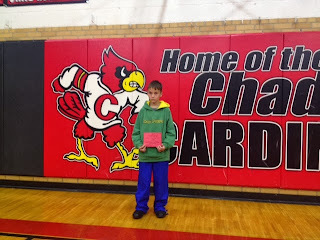 In his post, the Chadron Public Schools After-School Programs were recognized for providing young people with quality after school and summer support for the last 15 years. 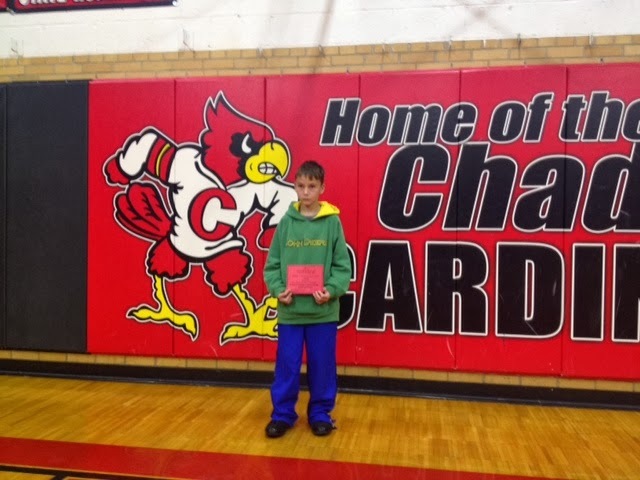 Chadron Middle School, Intermediate School, and Primary School do have excellent after-school programs that have flourished under the leadership and direction of Mrs. Lorna Eliason, the CPS After School Program Coordinator. Under her direction, community partnerships have been built and strengthened, numerous grants have been awarded, and quality staff have been hired, which make it possible to provide the after school programming that takes place in our schools. If you see Mrs. Eliason, please thank her for all of the work that she does to support Chadron's youth. Also, a huge thank you goes out to all of the community partners that work with the after-school programs at CPS. There is not way that we could do what we do without your tremendous support and we look forward to continuing to build and strengthen these relationships. Congratulations to the CPS After-School Programs! Do to a lack of numbers on the Hot Springs team, the 8th grade football game that was scheduled to be played on Saturday, October 11th has been cancelled. The 7th grade football game will be played as scheduled. 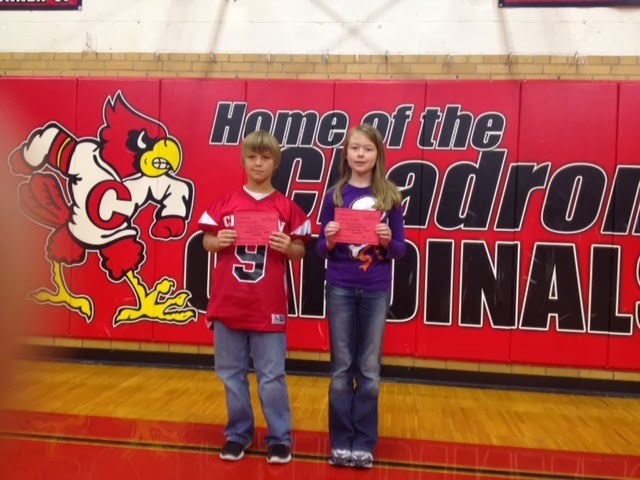 The next 8th grade football game will be on Saturday, October 19th at 10:30 vs. Gordon/Rushville at the CHS field. Below are events that are going at CMS during the weeks of October 7th - October 19th. 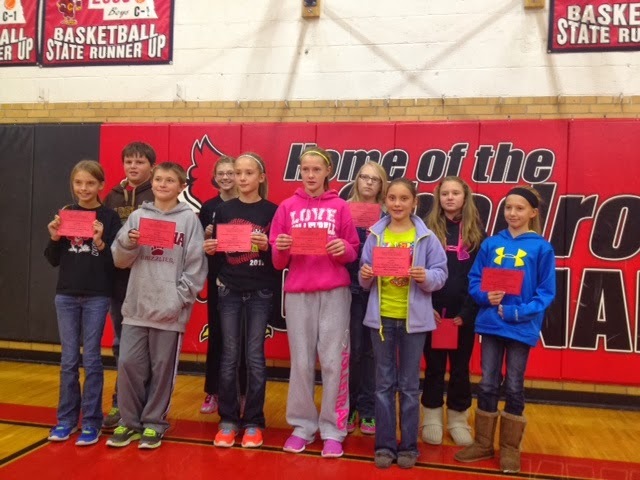 Our students appreciate your support our students in all of their different activities. It is really hard to believe, but the 1st Quarter ends on Friday, October 11th. We have had a tremendous first quarter and our students have worked really hard to meet our expectations of being Safe, Responsible, Respectful, and Doing Their Best. The last Friday School list on September 27th, was the smallest that we have ever seen, so I want to commend our students for their excellent effort! 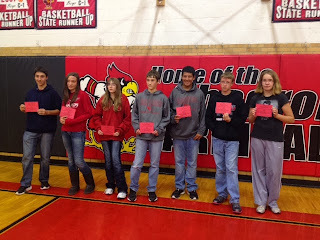 The last opportunity for students to turn in late work will be at Friday School on October 11th. This is not to say that students cannot turn in missing work before then, and they are encouraged to do so. Parents, if you have access to the Infinite Campus Portal, please take a minute to look at your student's grades and encourage them to push hard during this last week to finish the quarter strong. I know that we will do the same at school. 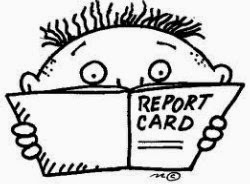 Report cards will be sent home with on Wednesday, October 16th. Please be sure to ask your student for it, as it may slip their mind :-). Also, if the report card mysteriously disappears between school and home, please contact the school and we would be happy to send another copy home with your student. Again, thanks to all of our students, parents, teachers, and support staff for an excellent 1st quarter and if you any questions about your student's progress at school, please do not hesitate to call, email, or drop by the school.